In a clear sign of Europe’s recent shift away from fossil fuels, it has been found that nearly 90 per cent of the power added to the EU’s electricity grids in 2016 was from renewable sources. Wind farms accounted for more than half of this power (51 per cent), for the first time ever, with the other renewable sources being solar, biomass, and hydro. 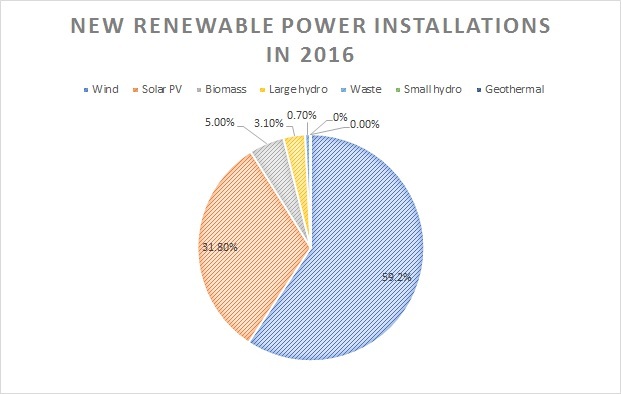 Of the 24.5GW of new capacity in 2016, 21.1GW was renewably sourced, which equates to 86 per cent. 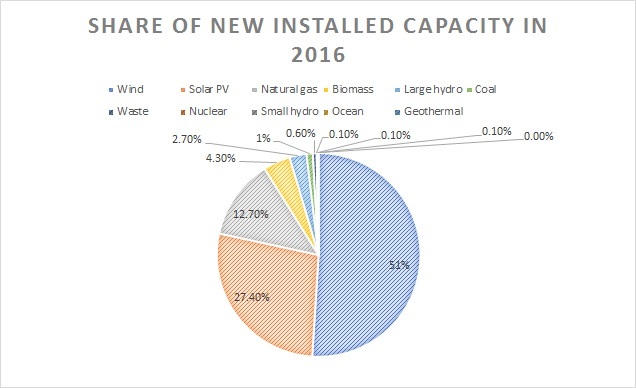 This figure is of notable increase from 2014, when 79 per cent of newly built capacity came from renewables. In 2016, wind power passed coal to become the EU’s second largest form of power capacity, with gas still in first place. However, coal still meets more of the grid’s electricity demands due to wind power’s sporadic nature. Wind energy now accounts for 17 per cent of Europe’s total installed power generation capacity, and there is now 153.7 GW of installed wind power capacity in the EU: 141.1 GW onshore and 12.6 GW offshore. In contrast, fuel, oil and coal power sources continue to be decommissioned Europe-wide at a quicker rate than they are being installed. For the second consecutive year, the UK was the biggest investor in wind energy in Europe in 2016. The UK spent €12.7bn in one year on the construction of new onshore and offshore wind farms. This made up 46 per cent of the total wind energy investments made in 2016 in the EU. However, 44 per cent of the EU’s wind power in 2016 was installed in Germany. 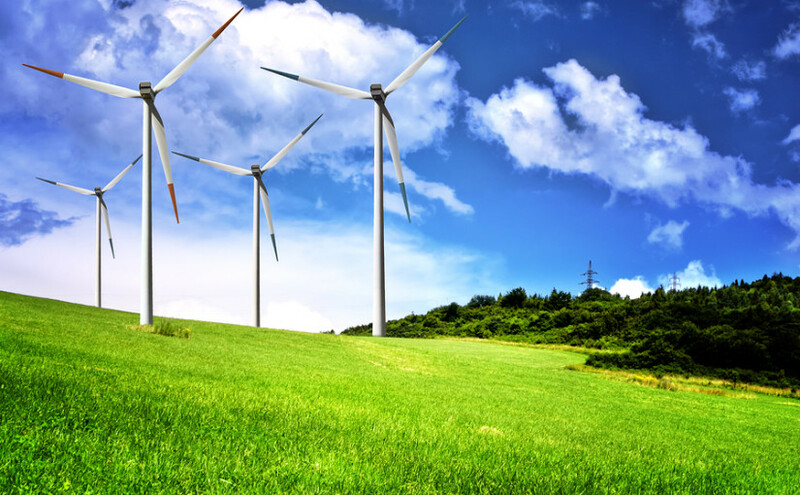 Going forward, there are concerns amongt industry leaders over politicians’ enthusiasm for renewables once 2020 targets set by the EU have been met. The installation numbers for now look OK, and the investment number is very good. But on the longer term outlook, only seven out of the EU’s 28 countries have clear policies and volumes [for wind power] in place for the period beyond 2020. We today see less political and policy ambition for renewables than we did five or even three years ago, across the member states. Previous Previous post: Win a Zero Waste lunch kit with Forge Recycling!